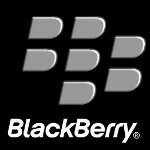 Now that the dust has settled, Canaccord Genuity analyst T. Michael Walkley has cut his estimate of the number of BlackBerry Z10 units that he forecasts will be shipped in the first quarter of the year. The analyst expects just 300,000 units of the all-touch BlackBerry Z10 to ship during the period, down from his initial call for 1.75 million units to be shipped in Q1. Because the phone wasn't introduced until the end of January, the actual amount of time that the phone was available during the period was only about 1 month. While there were reports of widespread sellouts in the U.K. after the launch of the model, some critics said that supplies of the phone were kept low on purpose to ensure a sellout and that some stores only had 15 BlackBerry Z10s to sell. While the BlackBerry Z10 has launched in Canada and the U.K., the device won't reach U.S. consumers until the middle to end of next month. T-Mobile says the phone is more stable than anticipated and might be able to whack two weeks off of a possible launch date, to the middle of March. But Walkley says that the U.S. launch of the device isn't that important to his estimate as he does not see U.S. carriers building a large inventory stockpile of the phone. "We anticipate carriers will not build large inventory levels," Walkley told clients in a research report. Another analyst, Brian Blair, shared Walkley's pessimism about U.S. carrier reaction to the new BlackBerry device. "We are getting indications that U.S. carriers are not optimistic about Z10 sell-through, but are instead more hopeful about the keyboard-based Q10," said Blair. 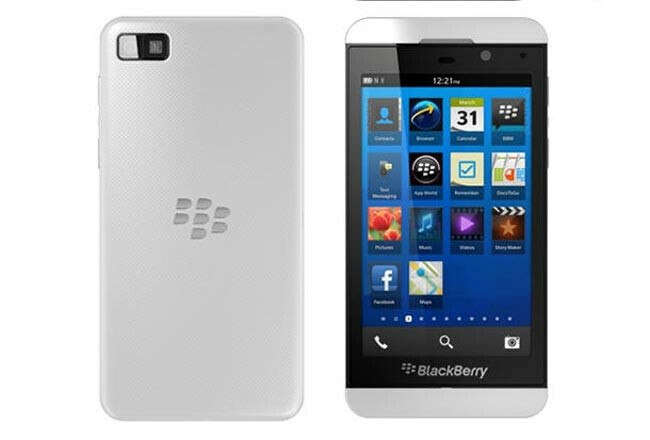 The BlackBerry Q10 is the QWERTY equipped model of the new BlackBerry 10 line, and is expected to be available to carriers 6 to 8 weeks after they launch the BlackBerry Z10. Canaccord Genuity's Walkley says that BlackBerry faces too much competition from iOS and Android models, including a possible new version of the Apple iPhone in the first half of this year, and from the Samsung Galaxy S IV, which could reach the U.S. as soon as May. What's a blackberry? never heard of it . i dont believe in any shipment analysis. Do u know the future? I feel sorry for you BB . you can't compete with those giants. (in the voice of Nelson from The Simpsons) HA HA! Whoever predicted 1.7 was on the Blackberry payroll. It's all about stock manipulation. They should've sold themselves to Nokia or MS. The screwed up launching with a iPhone copy and trying to compete with iPhone, Android, WP, etc.. instaead of launching the new Blackberry with a BLACKBERRY. The Q10 should have been first. This could be the death of them, they need to go ahead and sell themselves to MS or Nokia, otherwise they are the next Palm. Hmm.. that said, I guess Dell could fall on its face like HP and buy BB and give it away after blowing a few billion dollars. Lol not surprised at all, I knew all the sellouts where done on purpose by rim to try to get some hype. This phone was already outdated when it was introduced, microsoft & RIM fanboys can brag as much as they want about how "smooth" the OS is, but it doesn't matter if you can't do what you want with your phone. I want RIM to succeed to drive competition, but 4 smartphone OS really seem like too much. Smartphones are hitting their plateau hardware, it's really software that will make or break you. These analysts put out this BS purely for stock manipulation, and the public eats it up. These bogus reports, for instance, that the BlackBerry Z10 is not selling well in the UK has already been proven false by others. The only way we will know for sure how well Z10 is doing is when official numbers get released at the end of Q1. Until then, this is all speculation.